I clock lots of hours in tiny kitchens – and because there's no room for unnecessary fancy gadgets, I've whittled my culinary arsenal down to just a few key items. Having the right tools makes cooking so much more enjoyable, so here’s a list of the top kitchen tools I can’t live without… read on and get cookin' good lookin'! I'll never forget the Christmas morning when I received my Le Creuset Dutch Oven. At the time, I was nervously counting down the days until I left for culinary school at Ballymaloe, and I had zero culinary skillz. 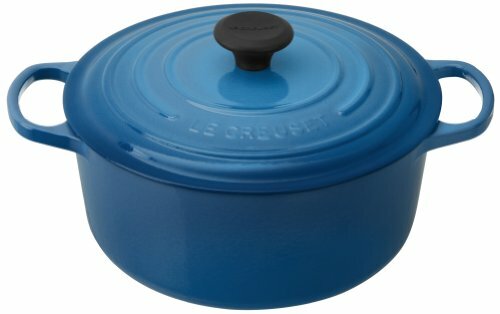 Le Creuset pieces are certainly an investment, but every piece is built to last multiple lifetimes. Made from cast iron and a crazy durable enamel exterior, these pieces can go from stovetop, to oven, and straight to the table - not to mention they are ridiculously easy to clean (and trust me, I've put mine through the ringer). Dutch ovens come in a wide range of sizes, but I'd recommend starting with the Round 5-1/2 Quart size. There's a rainbow of different colors, so choose the hue that speaks to you! Personally, I'm a Marseilles Blue kinda girl. 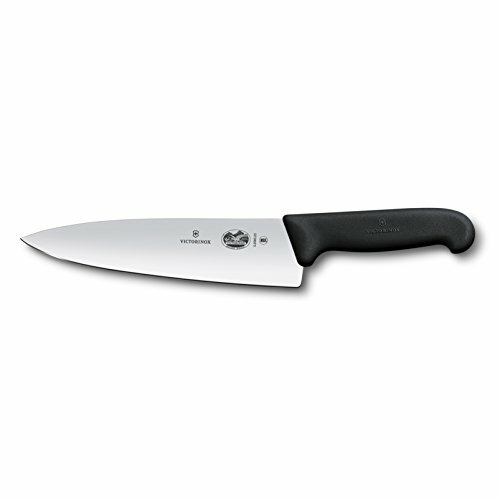 Every person has their own criteria when it comes to selecting a chef's knife - German or Japanese? 8 inch or 10 inch? Straight edge or curved? - so ultimately you gotta do your homework, visit your favorite kitchen store to try out some knives, and pick the best one for you. After much trial and error, I found my (cutlery) soul mate... the Victorinox's Fibrox Pro Chef's Knife. This knife is light in your hands (which comes in handy if you're chopping all. day. long. ), it's durable, and stays super sharp - especially when you use tool #3 on my list. In fact, my entire knife set comes from Victorinox - a brand mostly known for their Swiss Army Knifes - though if I could only have ONE knife from my arsenal, this would be it. Did I mention this bad boy will only set you back $45? Oh heck yes. 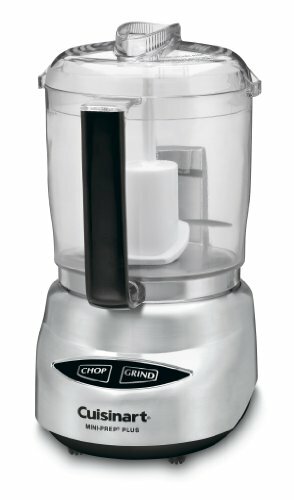 Of all the kitchen tools on my "must-have" list - this one costs the least, but may be the most important. Piggy-backing on #2. this little guy only costs about $8, but it has totally revolutionized the way that I care for my knives. Honing steels are the more traditional method for sharpening knives at home, but this tool is way easier and more enjoyable to use. 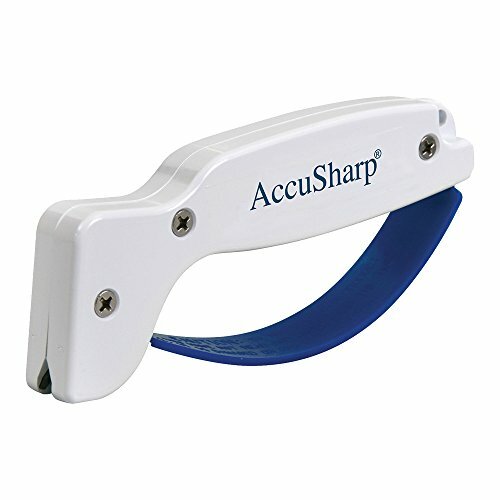 Every time before using my chef's knife, I quickly run a few quick passes of the Accu-Sharp over the blade, and I'm ready to rock. It may seem counter-intuitive, but a sharp knife is a safe knife (because you won't be fighting tough roots or bulky winter squash with a dangerously dull blade) so RUN DON'T WALK and add this tool to your kit! First things first, wooden cutting boards just LOOK awesome. On a more functional note, wooden boards are the best cutting board material for keeping your knives sharp, and studies have shown that wooden boards are just as good at keeping dangerous bacteria at bay as their plastic counterparts. Like any cutting board, you'll want to thoroughly clean wooden boards (especially after working with raw meat), by simply scrubbing it in hot, soapy water - then rinse and dry thoroughly before storing. 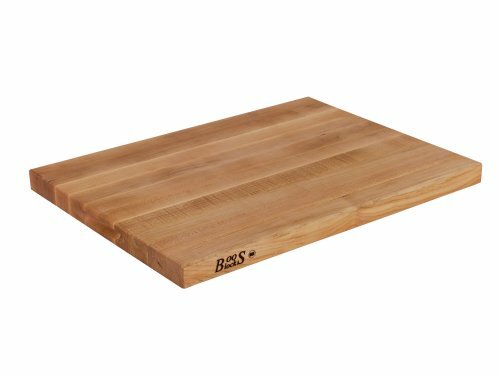 John Boos is a respected brand for wooden cutting boards, and they come in a wide range of sizes (I say the bigger the better) and wood types (Walnut, Cherry, and Maple). Averaging around $65, a solid wooden board is worthy investment that you'll be proud to showcase on your kitchen counter. 1) DIY salad dressing. I make every single salad dressing from scratch by throwing all the ingredients in a mason jar and shake, shake, shakin it up. I like to make a big batch on Sundays, which lasts me through the week and makes eating healthy that much easier. 2) Quick pickles. Whenever I have an odd assortment of extra veggies on hand, I pack them into a mason jar with some herbs and spices, top them off with a brine (1 cup vinegar, 1 cup water, 1 tablespoon kosher salt, 2 tablespoons sugar) and voila! You've got quick pickles my friend. These babies will stay tasty in your fridge for up to one month (if they last that long)! 3) Pantry storage. Cooking is much more enjoyable when you can actually SEE the ingredients stuffed in your pantry. Which is why I store almost all of my dry goods (flours, rice, corn meal, nuts, dried beans, etc) in wide-mouth quart-sized mason jars. (Pro tip: once your ingredients are in the jars, be sure to LABEL them so you know what you're workin' with). 4) Food gifts. 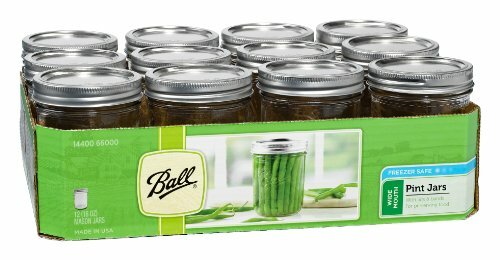 If you're a close friend or a family member, you already know that just about every Christmas gift from me comes enclosed in a mason jar. YEAH, YOU'RE WELCOME. This is a tool that many folks aren’t as familiar with, but it’s something I use daily. From grating wedges of parmesan cheese, mincing garlic, or zesting citrus – microplanes are small, mighty, and indispensable.